The official relaunch of a dedicated men’s fashion week #NYFASHIONWEEKMEN in New York kicks off in earnest today. 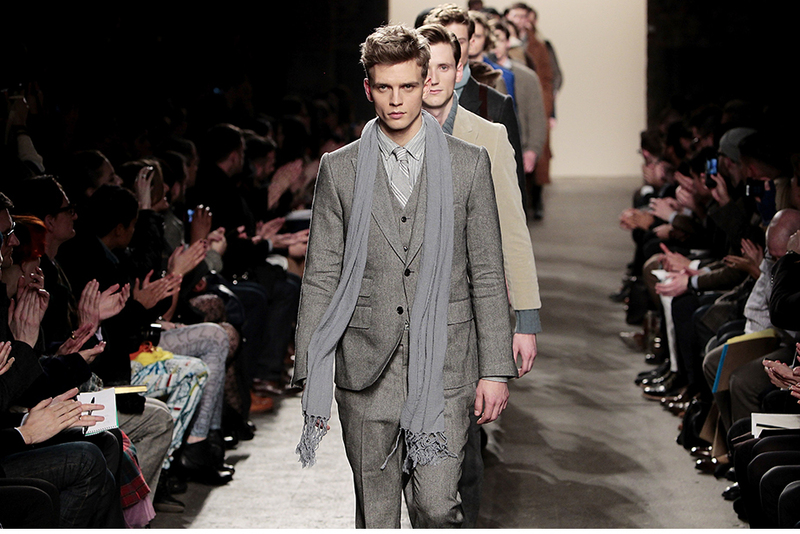 The CFDA is hosting a standalone operation called New York Fashion Week: Men’s. Designers confirmed to show during the project’s debut include Calvin Klein, Tommy Hilfiger, Rag & Bone, Michael Kors, Public School, Michael Bastian, Billy Reid, Todd Snyder, and many others. Financial backing comes, in part, via Amazon’s fashion sites (East Dane and MyHabit) and the Detroit-based brand Shinola. “There are many reasons the CFDA is launching New York Fashion Week: Men’s,” said the organization’s CEO Steven Kolb. “It gives the designers a business platform to show during their market dates and is an opportunity to demonstrate the collective talent of an important segment of our industry.” The inaugural showings will take place July 13-16 at Skylight Clarkson Square. While Europe has long had its own weeks dedicated to menswear, New York has not since the 1990s. It was the influence of the designer Helmut Lang in the ’90s that, once he decided to show his women’s collection ahead of Europe rather than after, it changed the whole New York fashion calendar. The new schedule left the men’s and women’s shows close enough together that the men’s shows were basically absorbed into the women’s shows, which were a few weeks later. 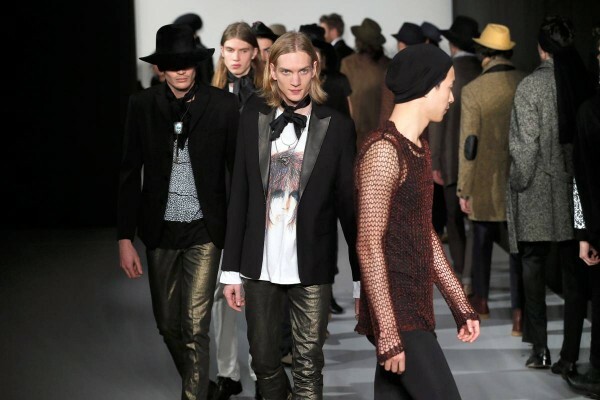 Much of the new or shall we say retro way of looking at Men’s fashion week comes from a monetary standpoint. It is the fashion industry afterall. In fact, a survey by research firm IbisWorld found that online sales of menswear grew more than any other retail category they looked at over the past five years. The reason is the e-commerce market for menswear isn’t yet saturated, so there’s room to grow. IbisWorld also projected that menswear would continue to lead for the next five years. Reviving a dedicated week of menswear in New York testifies to the size and viability of the men’s clothing market. And we’re all excited to have reason to go to NYC in July now! YAY.